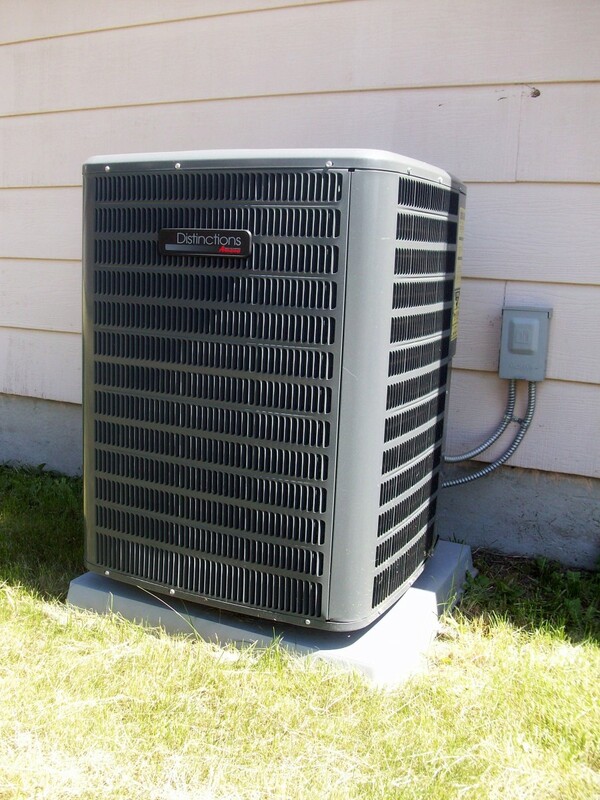 Paying for the heating and cooling of a home, particularly a larger one, can really cut into the budget. Practicing many different techniques, investing in your home, and making sacrifices can save you hundreds of dollars per year on your heating and cooling bills. Many people may take for granted that they are going to have to pay so much for this bill or that bill. Yet there are many ways to cut back in many areas of your life. The electric or gas bill that's necessary to heat your home is no exception. There are definitely ways to save. Have a fireplace? If you do, make the most of it, whether gas or wood. 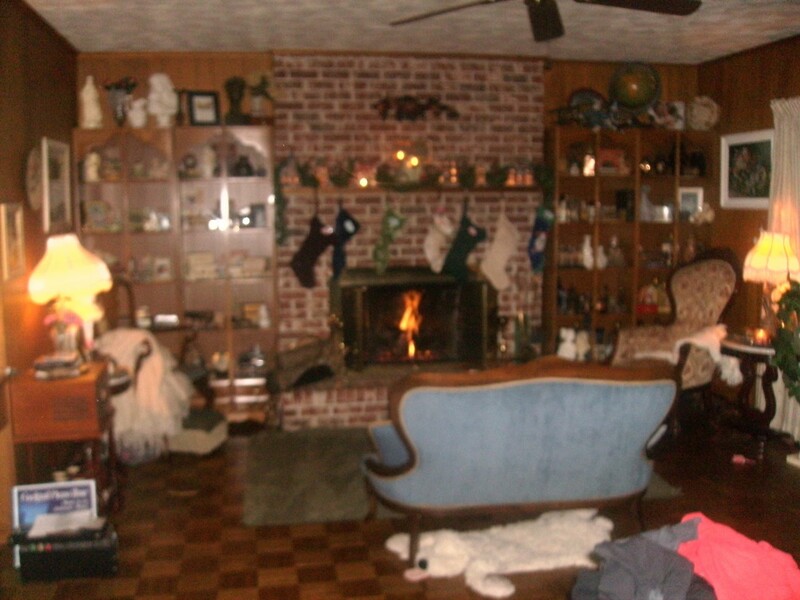 Many people don’t take advantage of the wood fireplaces in their homes. Too much trouble? Not if you really want to save money. Pick up the sticks and limbs you trim in your own yard or offer to cut and haul off what your friends have in their yards. Sometimes Craig’s list or the local newspaper can be a source of free wood if you’ll just haul it off. If you have a gas insert in a room that you use often, consider shutting off the rest of the rooms and turning down the thermostat. I keep the doors to my extra bedrooms closed when not in use—with vents closed in the case of rooms I rarely use. Add weather stripping to windows and doors where cool air may be coming in. Put rolled up towels or those fancy door blockers (some shaped like animals!) at the bottom of closed bedroom doors to keep cool air from seeping out into warm areas. A space heater in the area you use most (i.e. in front of the television or near the computer) can be a great help in keeping you warm and enabling you to turn down that thermostat. At night, I turn the heat down to about 60 degrees and pile on the quilts; I get quite toasty! I also have installed heaters in my bathrooms (space heaters would work, also) to turn on when I get up in the morning to keep from cranking the central heating for the entire house. In the summer, try setting your thermostat on about 78 degrees, or higher if you’re comfortable with it. Turn on a few fans to get the air flowing. I’ve found that setting a fan in front of a floor vent really helps to cool a room. Again shut off the rooms and vents you rarely use. 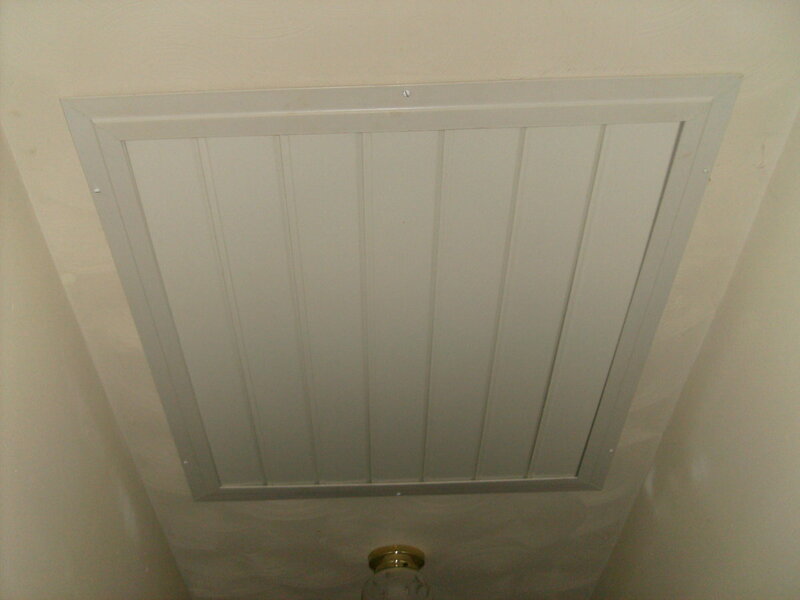 If you can afford around 300 bucks, consider installing an attic fan in your home. Without one, it can be hard to get the cool air from the outside into the house, unless you have lots of window fans. Using an attic fan, I have found my electric bills to be lower than they were at a previous house less than half the size. Ceiling fans are also an option and aren’t terribly expensive. Remember to change the setting on your ceiling fans in the winter in order to blow heat down, and switch them the other direction in the summertime. Extra insulation in the attic helps keep the coolness or warmth from seeping out of the house. Consider, too, installing storm doors. Some of these improvements to your home may be tax-deductible. Check with your accountant—or income tax software, whatever the case may be. 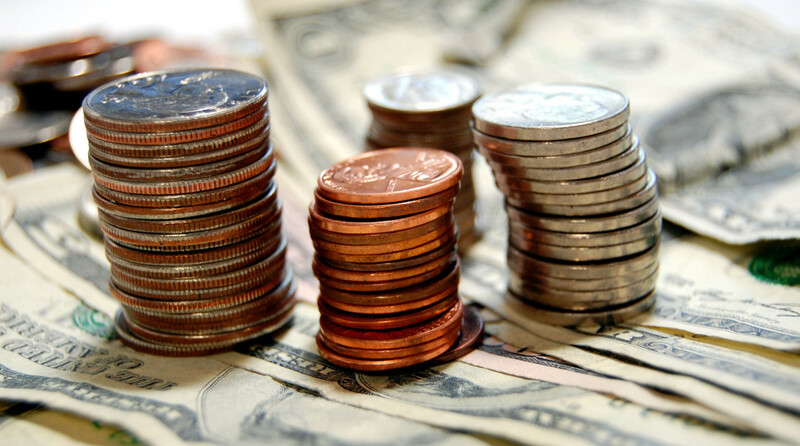 Should you sign up for equalized billing? I wouldn’t advise doing so. I bet you’ll end up paying more. If you’re considering it, look at what your monthly bills usually are during the extremely hot or cold months. Then, you can average what you should be paying if you opt for equalized billing. As for me, I know that the monthly electric and gas bills will fluctuate greatly at times, but I like anxiously waiting to see the next month’s bill to see if I trimmed them down from the previous month. For me, equalizing the bills would give me a false sense of security, as I would most likely use more energy since I would know that I wouldn’t have to pay over a certain amount. If you do decide to equalize your bills, know what the average should be each month, and do what you can to trim your energy usage. Finally, sacrifice! Wearing layers or jackets with hoods can do wonders in cooler weather to save money on your heating bills. Make yourself a little uncomfortable! I do it all the time. I’ll put on layers, wear warm socks, and even wear a knit cap. Hats hold in so much heat and really make a person feel warmer. The same thing applies in the hot weather. Strip down to your boxers and tank tops. I’m amazed when I go to people’s homes in the winter, and I have to dash out into 30-degree weather to cool off. Conversely, I don’t like shivering and feeling that I need a jacket inside during hot weather. Saving money sometimes hurts, but the rewards, at least to me, are well worth the sacrifice. I've thought about that, Graham--getting a professional to check out my furnace, at least. Thanks for the helpful link for anyone who might want to check it out. A friend of mine who does heating and cooling work http://www.capefearair.com in Fayetville, NC told me that these are a lot of great ways to help save money while keeping your house warm. If you're not sure where to start, it may be worth it to have a professional come give you some tips too. You're welcome, Monis Mas. Hope they help! Voted up and useful - thank you for the tips! LOL, homestead. That's funny about the blankets! T4an--Me, too! I'm always looking for ways to scrimp and save. Glad you came by! Jeff--Good for you! That's a great way to save money!!! Don't be put off by those "odd looks." YOU, my friend, are the smart one! sujithbeta--"Golden tips!" You have a way with words. Thank you so much. mvillecat--Great tip about the hours btw 2 and 7! My bills used to be lower before I started working from home. I should get a window unit and do what you do! Does it cost a lot less to run a window unit as opposed to central hear and air??? Natashalh--Me too, exactly! I do the same thing with the temps. I hate getting cold, though, so I bundle up! I can handle the heat much better. Thanks for your input! Lots of great tips here. When my husband was in college, he and his roommate had a stack of blankets by they door for people who came to visit. Great hub, voted up! I love finding ways to saving money. Thank you so much for sharing. Super tips V - I get odd looks every fall when I have a cord of wood dropped in the driveway, but we use the fireplace all winter and it keeps the gas bills way down. Plus the wood is cheap down here compared to colder areas. Sharyn--My stepdad offered to put in the fan. I just had to shell out $300 to buy the fan itself. So worth it! Thanks, kelley! The winter is when my bills really go up! Thanks for this informative hub. Its useful for me and all to reduce the cost of living. Once again brilliant hub and thanks for your golden tips. Great advice and ones we live by in our home. The Georgia summers are brutal but we have to sweat most days out in the house. I lock myself and animals up in the bedroom with the window unit during the daytime while I'm writing and my husband is at work. I do not turn on the central heat and air until 7 p.m. I read that the costs are the highest between 2pm and 7pm. Great tips! I had no idea there was even something called "equalizing" your billing. Hmm. It's probably because I live in the boonies and I am on a quest to keep my electric bill at $50.00/mo. or lower. :D These are great ideas and even with my crazy-frugal nature, I learned some stuff! I think those attic fans are so cool. They really work wonders. Wish I had one. Great tips Vicki! Way to go, kathryn! You learn well! Very good.~I have a hat on now! Thanks for the helpful hub! With last winter's electric bill topping $350 I really need all the advice I can get. True, Binaya. I love to save money and I love going green. Always a good feeling! 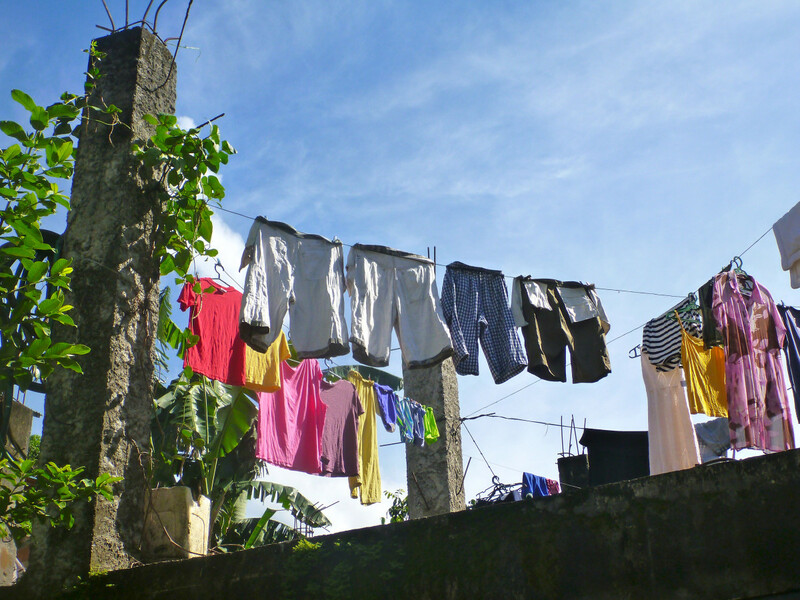 One of the ways of Going Green is saving energy. Very useful tips.